The recent Vineyard Trail starts in Yvorne and leads to Lavey-les-Bains via Aigle. 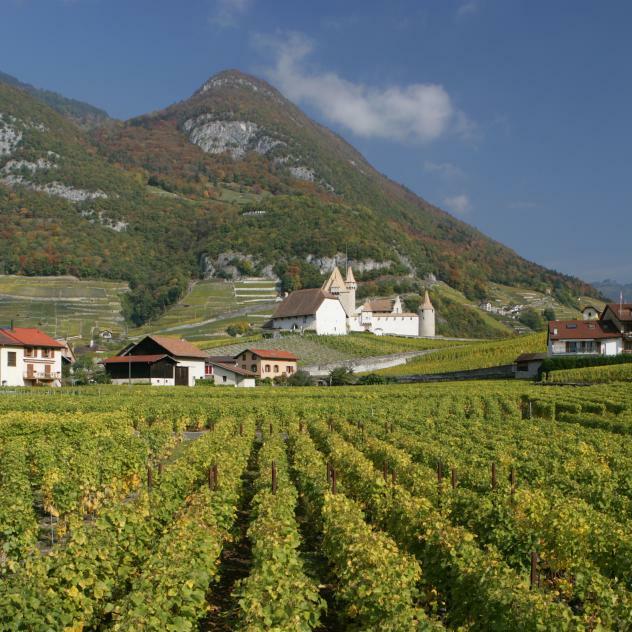 Influenced by a different microclimate, Chablais is different from the other vineyards in the Lake Geneva Region. Its white wines are mineral and its reds full of character. Its scenery, too, has plenty of personality: this is the Rhone Valley, the doorway to the Alps. The recent Vineyard Trail starts in Yvorne and leads to Lavey-les-Bains via Aigle. The Museum of Wine and Vine in Aigle Castle is simply a must. Permanent collections and temporary exhibitions explore practical aspects and general topics, such as ecology, biodiversity, wine festivals and art. 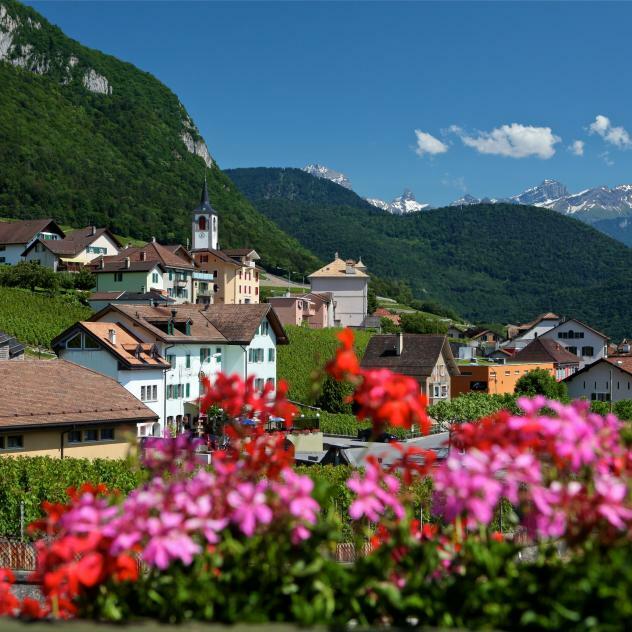 At the foot of the Alps, the Chablais AOC wine region produces some of Switzerland’s finest and best-known wines. "Le Caveau d'Yvorne" Oenothèque is a real tradition when it comes to wine tasting in the heart of the village. 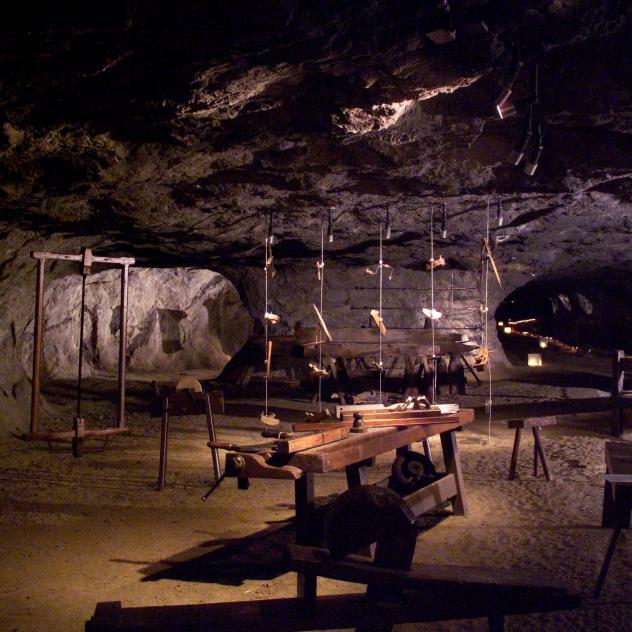 Bex has Switzerland’s still active last salt mine. 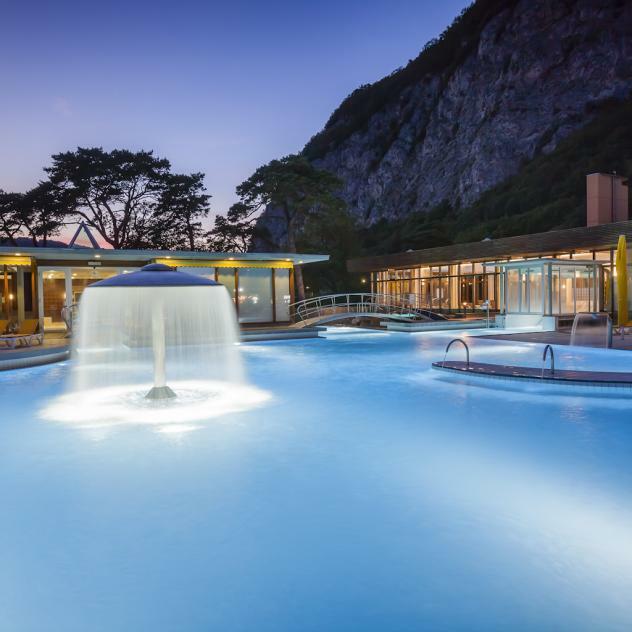 Thermal spa and hotel offering a range of wellness treatments and therapies in the hottest thermal waters in Switzerland.